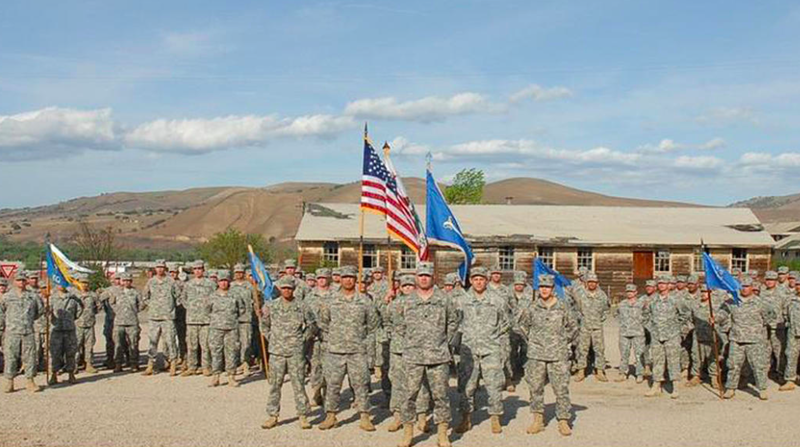 The federal clawback is back – this time for the California National Guard. That reminded me of a similar situation I encountered in the 1970s when I briefly toiled at the Social Security Administration (civil service tests being the last refuge of the liberal arts major back then). I got hired to be a Claims Representative (Term), or CRT, in the Redetermination Unit, a swat team that was supposed to clean up – in two years – a big problem the federal government had created: Supplemental Security Income. SSI was a program that took aged, disabled and blind people off the state welfare rolls and put them on the federal dole. Anyway, all of the SSI recipients had to be “redetermined” – that is, have their benefits cut. Which they were. And then came this, as I chronicled in The Redemption Unit. When the last claimant’s benefits had been redetermined and the government added up its losses, it immediately decided to recoup them by initiating the Overpayment Recovery Program. Letters went out – on green paper this time – telling claimants they had to come in to the DO [District Office]. And the whole kabuki dance started all over again. This entry was posted in Uncategorized and tagged California National Guard, Claims Representative (Term), CRT, House Armed Services Committee, Los Angeles Times, Redetermination Unit, Social Security Administration, SSA, SSI, Supplemental Security Income, The Redemption Unit, Tricia McDermott. Bookmark the permalink. My comment when faced with a situation like that was to tell my boss that I was going to go by the Policy and Procedures Manual, and then ask if he was going to do so also. I like that one, Mudge.